The mission of our Food Pantry is to make sure that families get the food they need by packing wholesome ingredients and offering recipes for quick and easy preparation. 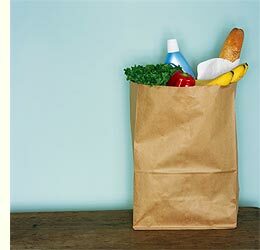 We strive to ensure families have food at home by helping more eligible families enroll in the Supplemental Nutrition Assistance Program (food stamps) advocate for increasing participation in summer meals programs, school lunch and breakfast programs, and keeping kids fed when school is closed by providing afterschool programs with snacks or meals on snow days. You can also visit our Donate Money page for quicker and easier ways to make monetary donations. Visit our Donate Food page for rules and guidelines regarding food donations.